When should I buy organic foods - Fit Chicks! During our recent call in show for The Fit Chicks! Movement, a member asked this great question about “eating organic. 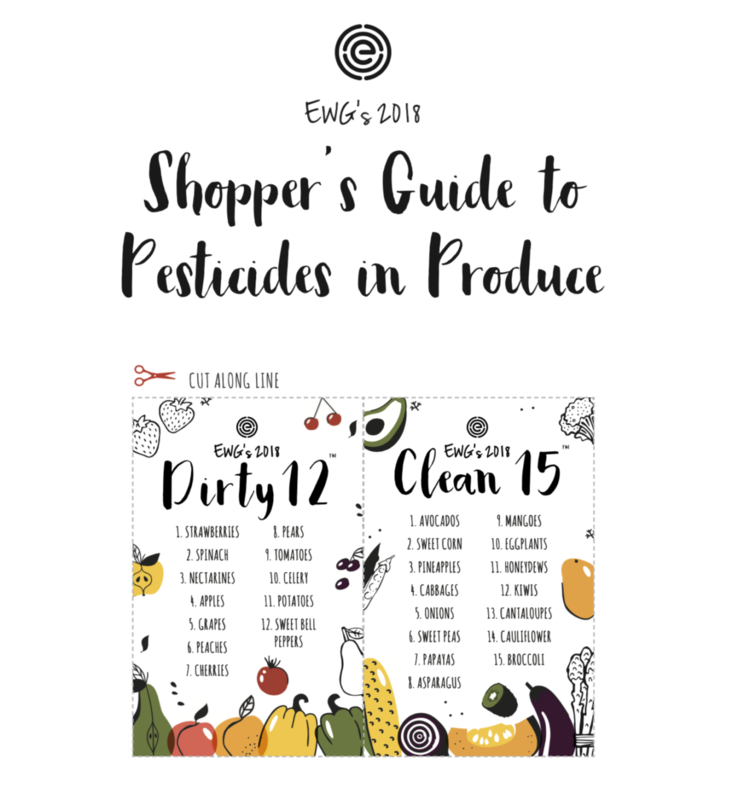 Celie asked: Do you have a simplified way of deciding when you buy organic versus when you don’t? When the organic version taste better, buy ORGANIC… For example, organic celery taste way, way better than conventional. It’s the difference between fresh, crunchy AND dirt! We really appreciate your SHARES! And, please leave your questions and comments, too.